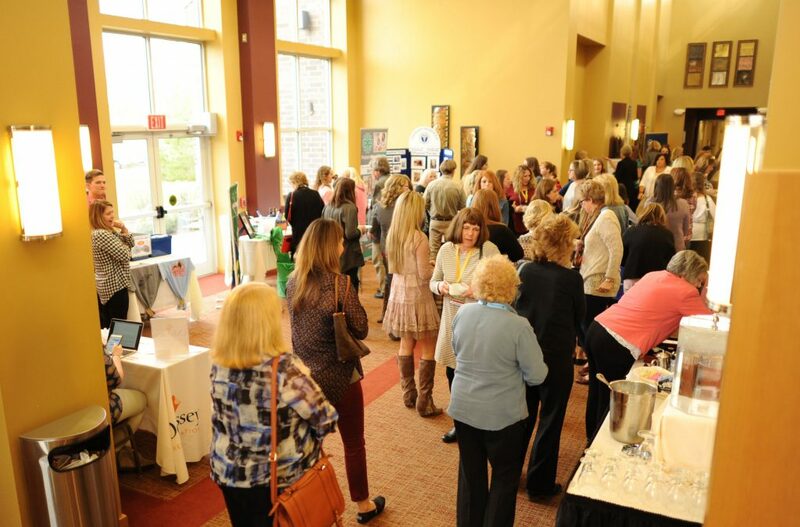 Access: Exhibit space is easily accessible in the venue hallways where you will have direct access to talk with over 300 professionals who use your resources and products and who are likely to make referrals to colleagues and clients. Relationships: Professionals like doing business with people they know and trust! You'll be able to establish one-on-one relationships with professionals who will buy your products year after year. Participants will be Speech-Language Pathologists, Audiologists, teachers, administrators, university faculty, students, and allied professionals from multiple work settings. Single booth provides an 8'x10' area, one 6'x2'x30" table with 2 chairs and black skirting on three sides. Limitation of booth space does not allow for floor or table top displays over 8' wide. Signs and displays are not permitted to be hung on walls or ceilings. Complimentary refreshments will be available each day. Additional food & drink items are also available for purchase throughout our Convention from multiple on-site and local vendors. Additional exposure is available to exhibitors who participate in our early exhibit hours, held on Wednesday, March 7th. Additional exposure is available to exhibitors who bring items for the Exhibitor Raffle. "Your" raffle is only for registrants who visit your booth only. WVSHA will provide raffle tickets and a ticket box for your booth if you indicate participation on your order form. Exhibitor Raffle winners will be announced during selected session breaks during the Convention. Free convention registration for your primary booth staff member. See our exhibit offerings for details and exclusions. Easy hotel access for set-up and tear down. See the Hotels section of the Convention page for available group rates. The Bridgeport Conference Center will be locked each night, so exhibits can be left up until the Convention is over. Final Deadline: February 22, 2018 or when exhibit block is full. Exhibitors are invited to bring an Exhibit Raffle item to encourage participants to visit your booth. Drawing of winners to be held during selected session breaks during the Convention. To participate, you collect leads' information and issue a raffle ticket (provided by us) to those visiting your booth during your exhibiting. Completed tickets are then placed in your raffle box (provided by us) for a chance to win your raffle item. Registrants will be encouraged to visit your booth to participate in your raffle. WVSHA staff will pick up your Raffle Box and Raffle Item before 2:00 PM on Friday. Sponsor one of the Convention's most attended events to have your company name and logo prominently displayed at the event, in the Convention program, and on WVSHA.org. Catch the attention and garner the appreciation of over 300 professionals who will be in attendance. Distributed to over 300 Speech-Language Pathologists, Audiologists, teachers, administrators, university faculty, and students in attendance. Distributed to over 300 Speech-Language Pathologists, Audiologists, teachers, administrators, university faculty, and students at check-in.